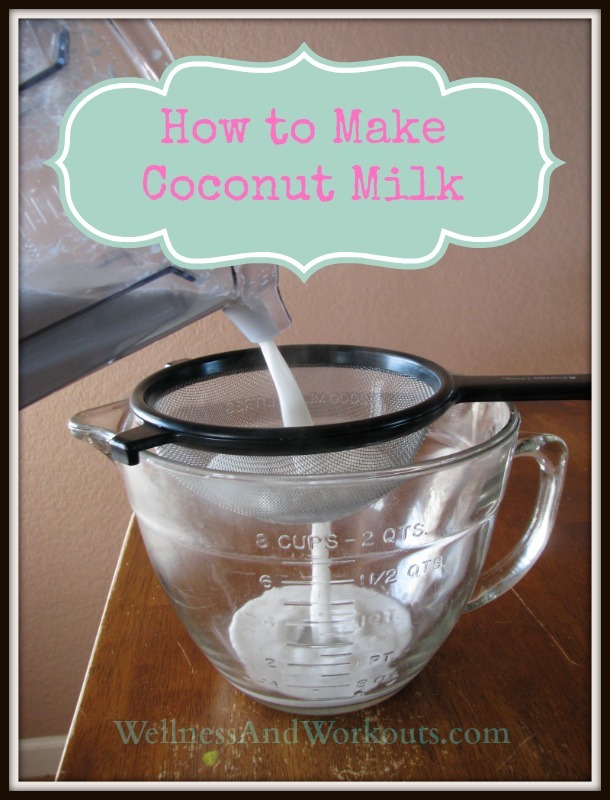 The question of how to make coconut milk occurred to us after about a year of not using any at all. We used to use canned coconut milk a lot. We used it in curry dishes, smoothies, and as a milk substitute in baked goods. It is delicious over hot buckwheat porridge, with bananas and maple syrup. The coconut oil contained in coconut milk makes it a wonderful metabolism booster. It is very energizing! We used it almost daily, till we learned that some of the preservatives in store-bought coconut milk may not be the best for us. And when we learned the cans of most brands of canned coconut milk contain BPA in the liners, we stopped using it entirely. We tried a recipe for making coconut milk from fresh coconut, but if we did not make it right away, the coconuts would go bad. Also, the recipe we tried turned out kind of gritty in texture. 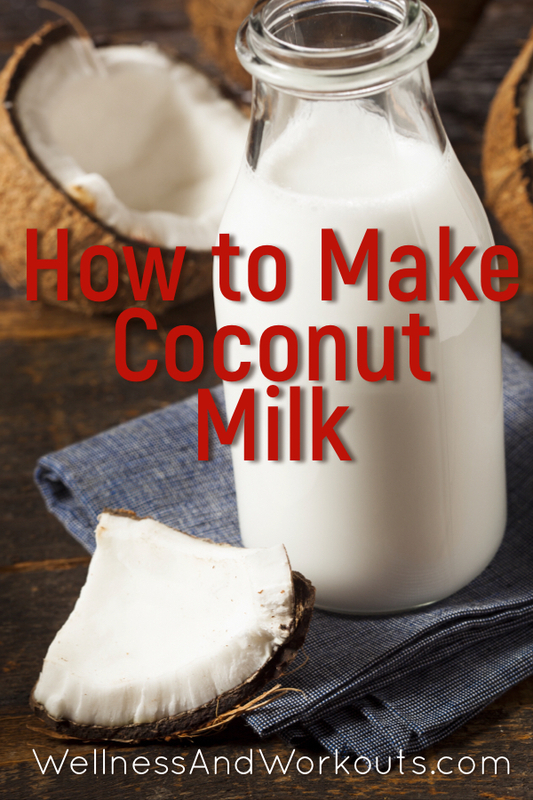 We forgot about coconut milk for a while, till we learned we could make it from dried coconut! 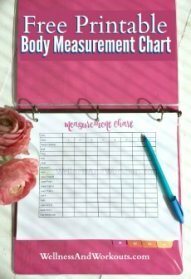 Click next for the details!